European astronomers with the Super Wide Angle Search for Planets (SuperWASP) consortium of planet hunters have detected three new gas giant alien worlds. The SuperWASP is an international effort to use the Roque de los Muchachos Observatory in Spain and the South African Astronomical Observatory to discover exoplanets. Both observatories are equipped with eight wide-angle cameras that monitor the sky for planetary transit events (when planets pass in front of their stars, allowing them to be imaged by human telescopes). The three planets were discovered orbiting three stars also discovered by the SuperWASP program: WASP-151, WASP-153 and WASP-156. 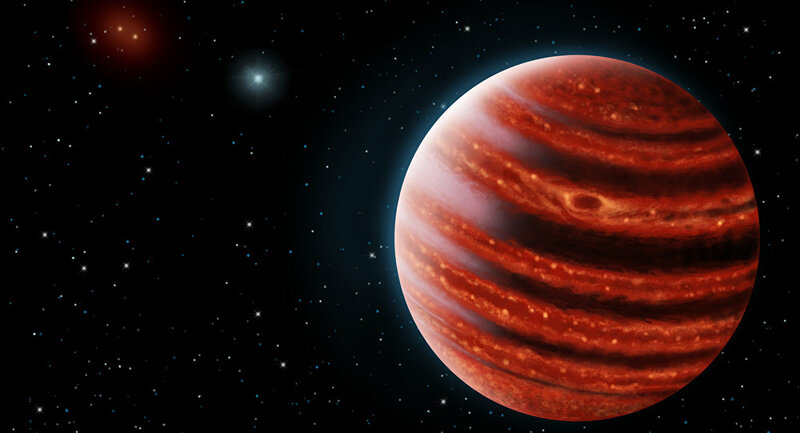 "In this paper, we report the discovery of three transiting exoplanets by the SuperWASP survey and the SOPHIE spectrograph with mass and radius determined with a precision better than 15 percent," wrote the astronomers, led by a team out of the University of Porto in Portugal. Two of the planets are "hot Saturns," large but low-density gas giants that are very close to their stars. The larger of the two, WASP-153b, has a radius 1.86 times that of Saturn and is 1.3 times as dense. The smaller hot Saturn, WASP-151b, is 1.36 times larger than Saturn and is 1.03 times as dense. Both of them have orbital periods of less than a week. 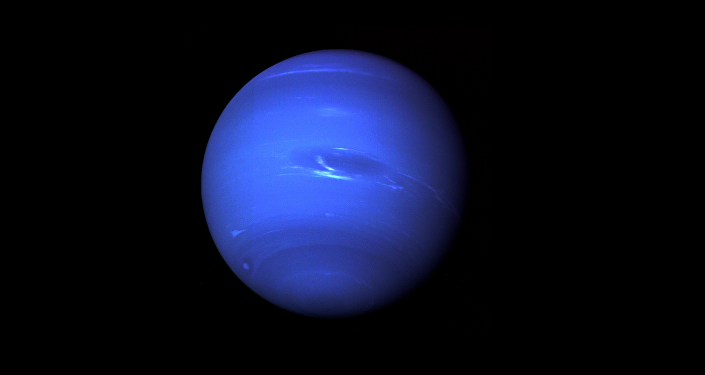 Meanwhile, the third planet is a "super-Neptune:" a planet appreciably bigger than Neptune (2.5 times more massive in this case) but smaller than Saturn, which is about five times more massive than Neptune. This third planet, WASP-156b, only needs 3.83 days to complete a revolution around its star. This third find is the exciting one to astronomers, as shockingly few super-Neptunes have been discovered — a dearth named the so-called "Neptunian Desert." Many terrestrial planets (like Earth and Venus), gas giants (like Jupiter and Saturn), and super-Earths (like Uranus and Neptune) have been discovered. Meanwhile 156b is only the ninth-ever super-Neptune to be found of the thousand-plus exoplanets confirmed — and nobody is sure why. "These three planets also lie close to (WASP-151b and WASP-153b) or below (WASP-156b) the upper boundary of the Neptunian desert. (…) While a detailed analysis of the origin of the Neptunian desert is beyond the scope of this paper, it is still interesting to look into the similarities and differences between WASP-156b and WASP-151b/WASP-153b since they might provide useful hints on the nature of this desert," the paper reads.